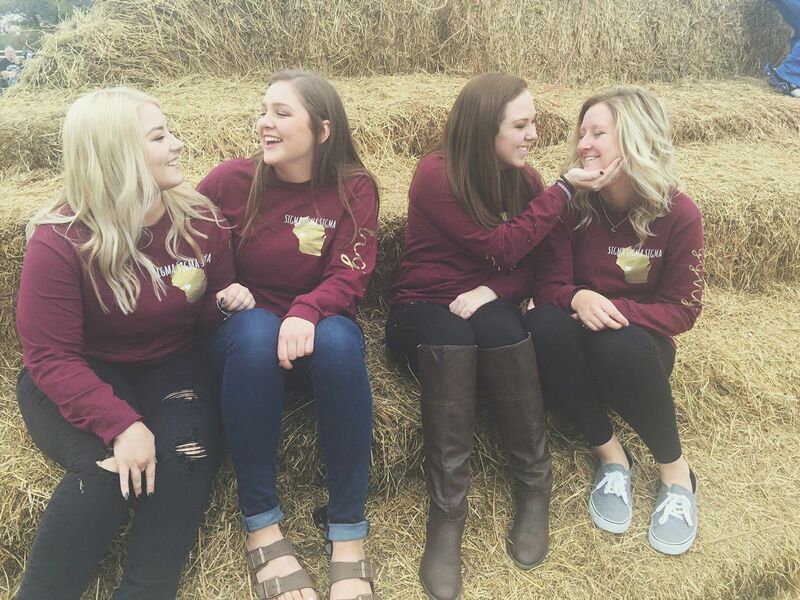 As a member of Tri Sigma, there are several leadership opportunities. 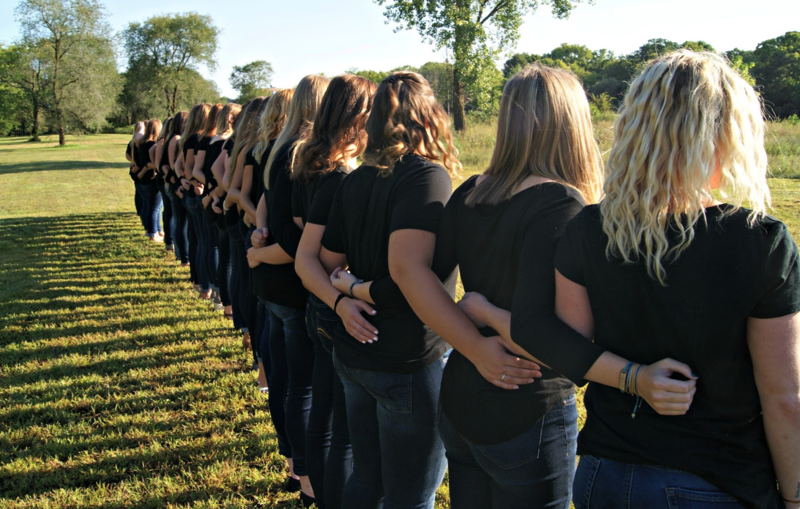 Within the chapter, every woman is either a chairwoman, and/or a committee member. 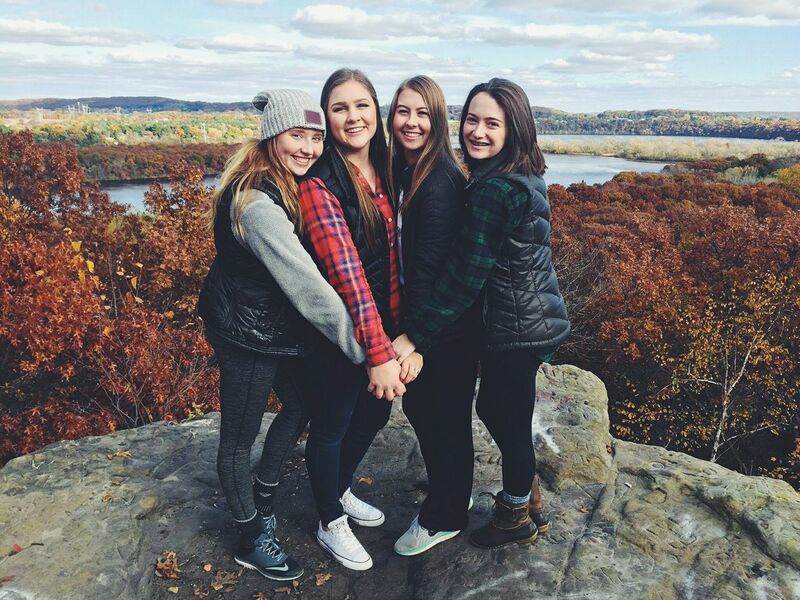 Through these chapter responsibilities, our ladies learn valuable time management, leadership and teamwork skills. In addition to those positions, we have a chapter executive board through which we have eight officer positions. 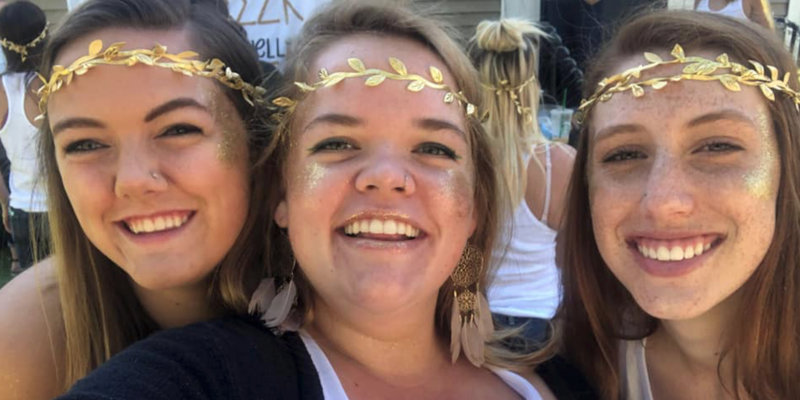 These executive positions bring a great deal of responsibility as they are what keeps the chapter going, but they are an incredible honor to hold and bring many wonderful opportunities. 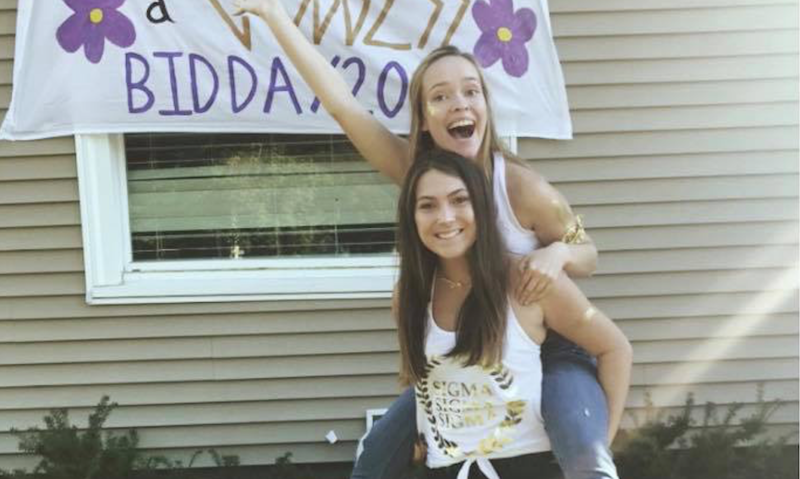 On top of the leadership opportunities within the chapter, Sigma Sigma Sigma has many opportunities for leadership and learning on national level. 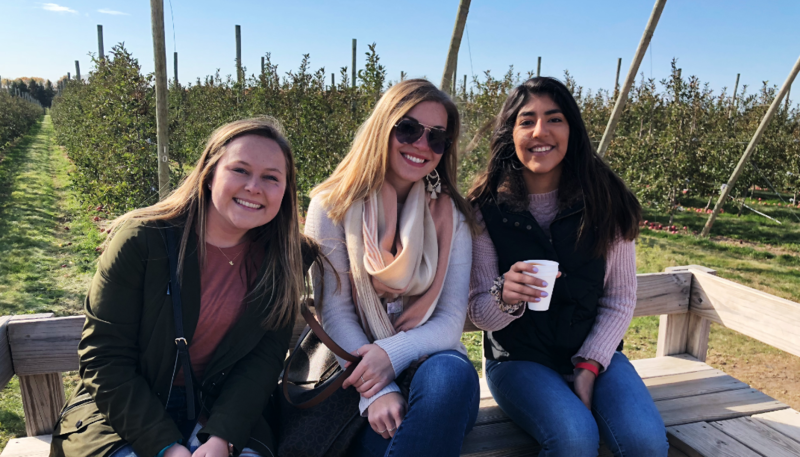 These include events like President's Academy, Prevention Institute, National Convention, Dunham Women of Character Institute, The Labyrinth Leadership Experience, Service Immersion Trips and many more.